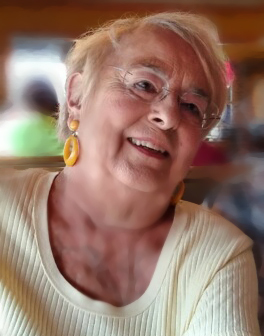 Virginia Lea Pinsonneault, 76, of Great Falls, passed away September 13,2018 at Benefis Hospital of natural causes. A Visitation is this Monday, September 17th at 11:00 AM in the Rose Room Chapel at the Croxford Funeral Home with the Funeral at 12:00 PM and Burial to follow at Highland Cemetery. 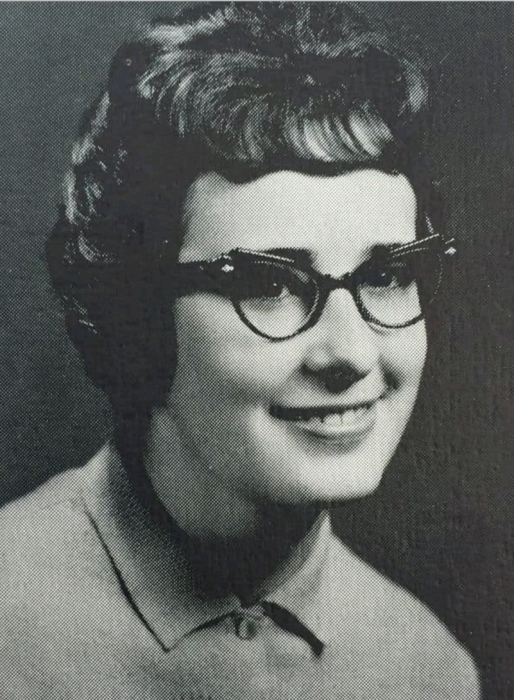 She married the love of her life, Lyle, in 1964. She took up a position at the County Sheriffs Department for four years, when she discovered she was pregnant with her first child, Sandra. Four years later, they added to their family a son, Bradley. With two busy kids at home, she became a homemaker for several years. When her kids became older, she started working as a merchandizer for American Greeting Cards. Virginia was an excellent artist. She enjoyed painting and had a knack with a paintbrush. She won multiple ribbons for her beautiful art in the park. She was also an amazing seamstress. She spent many hours behind a sewing machine creating clothes for porcelain dolls. Photography was a passion of hers, mainly of wildlife. She had a love for all kinds of animals. She loved catching a “Big One” while fishing. She always looked forward to their annual Glacier trip in August to gather huckleberries with family. They have years’ worth of memories in camping trips that will be cherished forever. One of Virginia’s dreams was to live in the country. In 1977, they fulfilled that dream by having their farmhouse built. She finally had her dream home with her family by her side where she could have rabbits, chickens, horses, dogs and cats. 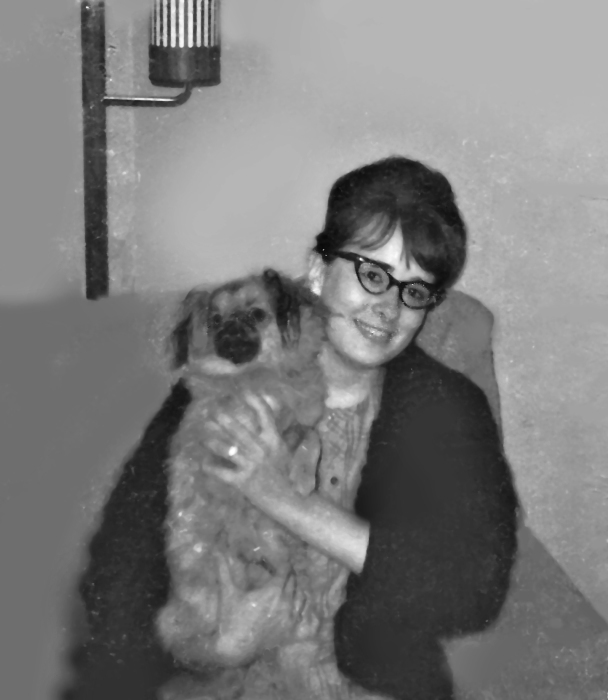 She lived in Great Falls, MT in Woodland Estates from 1977 – 2018. On December 19th of 2017, she and Lyle celebrated their 53rd Anniversary. Virginia enjoyed watching her grandchildren Tucker, Colton, Alex, Kyler, Dalton, Beau grow and mature. 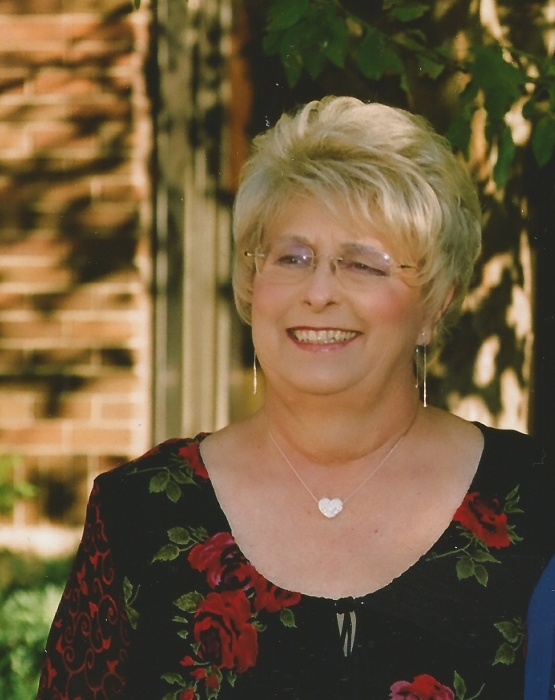 Recently she was blessed with becoming a great-grandmother to Brantley, Lincoln, and Oaken. For almost ten years she fought kidney disease. She was a fighter and never let it slow her down, until the last year. Virginia will be missed for her great smile and friendly manners with everyone she met. Survivors include husband, Lyle Pinsonneault; son, Brad (Roxy) Pinsonneault; daughter, Sandra (Craig) Carns; grandchildren, Colton, Kyler, Alex, Beau, Dalton and Tucker; three great-grandchildren, Brantley, Oaken, Lincoln. Virginia was preceded in death by her parents Dorothy and Thomas Olds. Memorial donations are suggested to the Florence Dedman Foundation 2400 High Street Box 1282 Fort Benton, 59442.